Contents: Grapeseed extract, ascorbic acid (vitamin C), a.o. Collagen supplements can be taken for several reasons, such as gaining strength in your bones, nails, hair and skin. 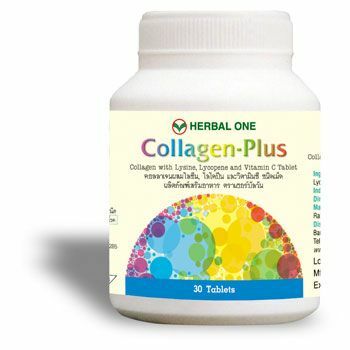 Collagen is a protein that is found in the body and a necessity for good health. Moreover, boosting the collagen in your body can have a positive effect on your heart, as well as assisting in healing wounds more quickly. 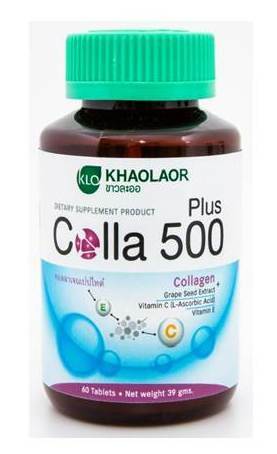 Thus, this article will provide information for you about some of the benefits of taking collagen supplements. When collagen is lowered in the cardiovascular system, it can lead to malfunctions of the heart. This decrease of collagen in the body has also been linked to pathological diseases. However, scientists are still studying the possibilities of using collagen supplements to boost the heart. Nonetheless, without the right treatments and knowledge of alternative options, such as collagen supplements, malfunctions of the heart can be fatal if not addressed in time.